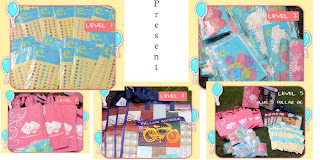 After Level 5 you will get an additional $5.00 gift certificate for every $10.00 you spend. If Heather gets at least 26 orders during this time, everyone will get bumped up a level. Please tell all your friends to stop by!